HerbalCeutical Sdn Bhd is a 100% Malaysian-based private company that manufactures and markets herbal-based healthcare and skincare products. Established since 1995, HerbalCeutical has an excellent track record in creating outstanding products which have been well-received by customers nationwide. The company has a strict stand on quality and customer safety. From its’ inception, the company has insisted on producing only high quality, effective and reasonably-priced natural herbal health products to the market. Their noted brands include NH Detoxlim and M-Herbs. HerbalCeutical strives to be the leader in developing safe and effective health supplements that maintain general health, improve well-being and help beauty goals. We are committed to being a reliable brand to customers that delivers results as said. We recently entered the Singapore market and envision success with South East Asia in the near future. 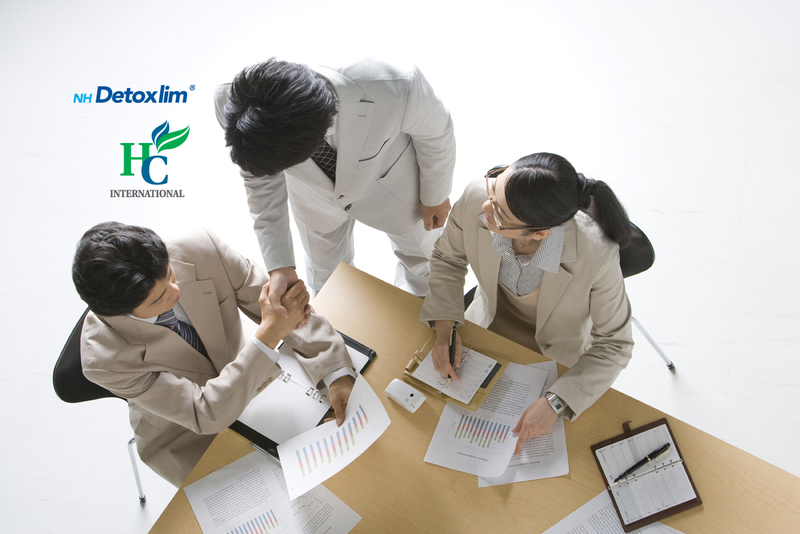 We are determined to be the leading manufacturer of natural healthcare in the herbal industry. Our brand represents a range of traditional preparation based on efficacy and high quality ingredients. We hold a simple yet straightforward philosophy – to formulate highly effective products that meet the lifestyle needs of modern individuals today.